SYDNEY (Reuters) – Australia’s largest wealth manager AMP Ltd <AMP.AX> lied to the country’s corporate watchdog for almost a decade to cover its widespread practice of charging customers for services it did not provide, an inquiry heard on Tuesday. 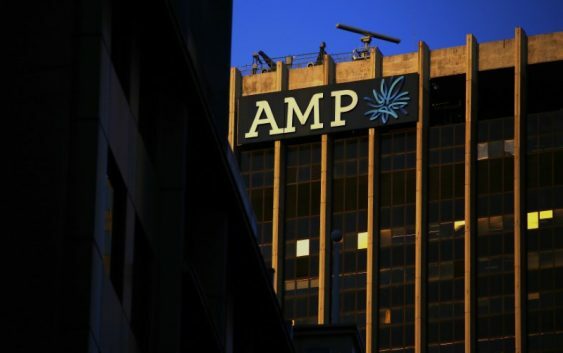 AMP had told the Australian regulator that in 2009 it was charging fees after customers stopped receiving advice, by mistake, and that it was moving to correct the practice; however documents presented in the inquiry revealed the practice had been discussed by management and approved. By June 2017, the practice had affected about 29,000 clients and AMP was telling the Australian Securities and Investments Commission (ASIC) its processes had failed, even though there were no processes to stop the misappropriation of funds. “Do you agree with me that statement (to ASIC) was also misleading because there was no reference or explanation that, in fact, in some cases it wasn’t a failure of process, it was a deliberate decision that had been made by AMP,” Michael Hodge, the barrister assisting the commission asked AMP’s current head of advice Anthony Regan. “The answer to your question is yes,” Regan responded. Shares in AMP were down 3 percent in late morning, while the broader market was slightly higher. The Royal Commission, as the inquiry into corporate wrongdoing is called, has identified at least 18 instances where AMP management lied to the regulator to cover its practices in the period from Jan. 2009 to June 2017, documents presented to the inquiry on Monday and Tuesday show. The inquiry, which began last month and is scheduled to last a year, could lead to greater regulation and even criminal charges. It is currently focusing on the provision of financial advice by AMP and the four largest banks: Australia and New Zealand Banking Group <ANZ.AX>, Commonwealth Bank of Australia <CBA.AX>, National Australia Bank <NAB.AX>, and Westpac Banking Corp <WBC.AX>. The center-right government agreed to call the inquiry after years of scandals in Australia’s financial sector, including interest-rate rigging, accusations that some institutions withheld legitimate insurance payouts, and accusations of money-laundering. “This is shocking,” Australia’s treasurer Scott Morrison said on Tuesday when asked about the revelations.